New sashes can be made for your existing boxes with double glazed units increasing thermal efficiency and reducing traffic noise. 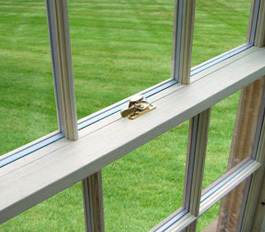 These can be made of soft or hardwood and require heavier weights to counter balance the new double glazed units. To find out more and book a free window accessment call or email our office today.